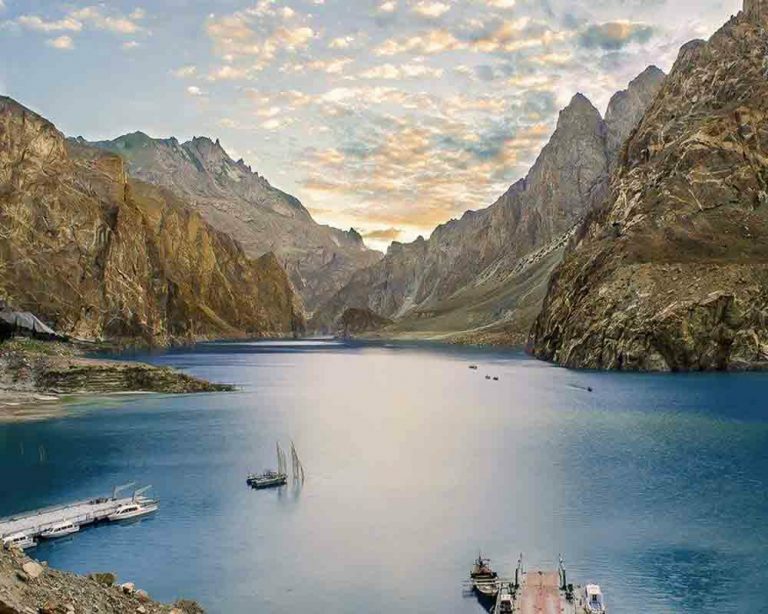 Tourism in Pakistan is becoming an emerging industry, after stability and resolutions of Pakistan’s internal problems. 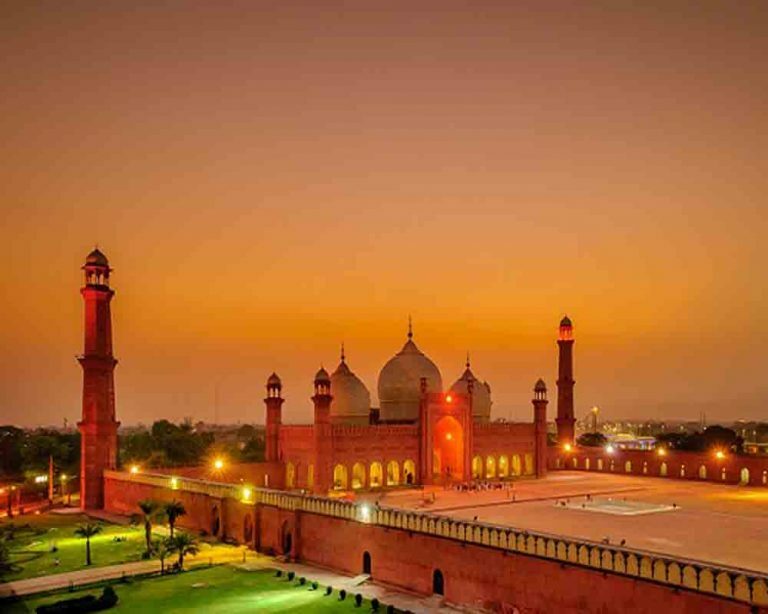 Pakistan with its diverse and immense cultural heritage, people and landscapes is attracting, about 0.7 million tourists to the country, every year and this is almost double in numbers to that of a decade ago. 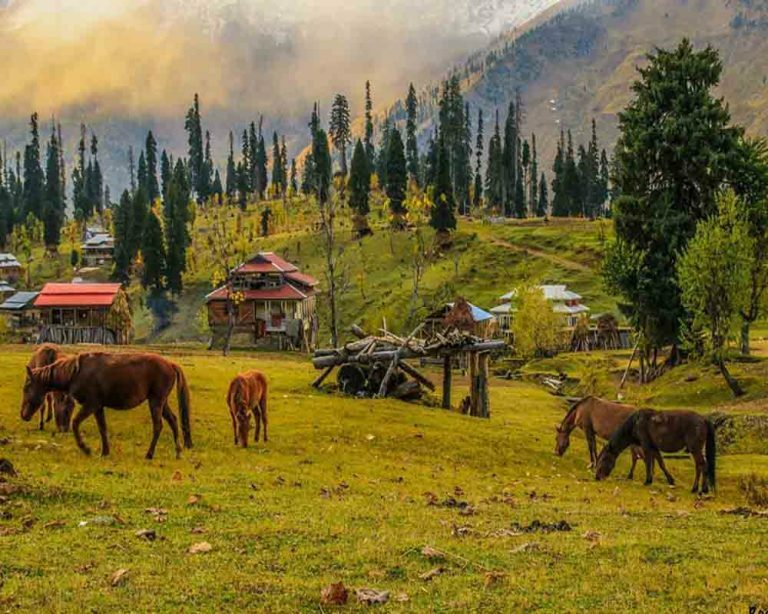 In the past, like in 70s, Pakistan’s tourism industry was at its peak, when the country received extraordinary number of foreign tourists, thanks to the Hippie trail. 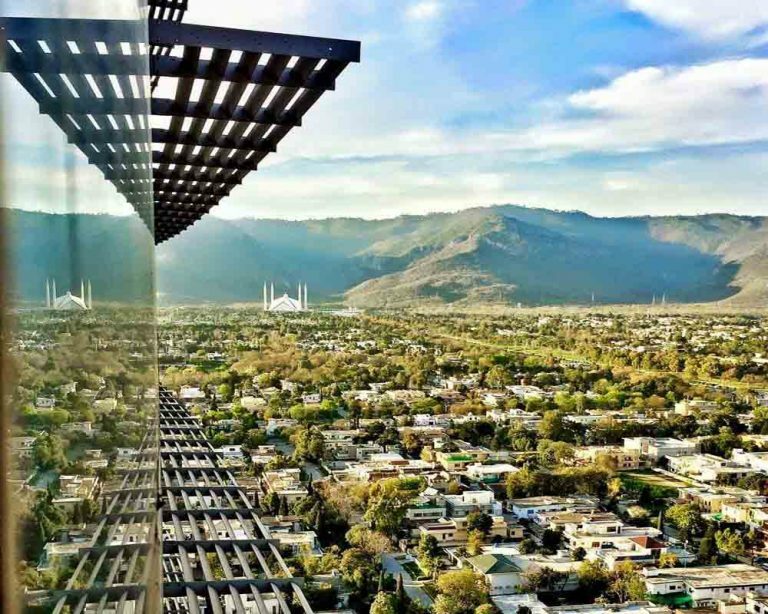 The main tourist attractions in Pakistan are the northern areas like the Khyber Pass, Chitral, Peshawar and the major cities and famous hill stations like Karachi, Lahore, Swat and galiat. askaricars.com provides guidance and transport to the tourists, to Pakistan’s famous resorts. Few of some famous places in Pakistan are described below. Mohenjo-daro is an archeological spot established in the province of Sindh, Pakistan. It was Built around 2600 BC. It was one of the largest establishment of the antiquated Indus Valley Civilization, and one of the world’s earliest major urban settlements, existing at the same time as the civilizations of ancient Egypt, Mesopotamia, and Crete. Mohenjo-Daro was dissipated in the 19th century BC, and was not rediscovered until 1922. Important digging has since been conducted at the site of the city, which was titled a UNESCO World Heritage . Saiful Muluk is a lake situated at the northern corner of the Valley of Kaghan near Naran. It is in the north east of Mansehra District in the Khyber-Pakhtunkhwa province, Pakistan. At an altitude of 3,224 m (10,578 feet) above sea level it is one of the highest lakes in Pakistan. The weather of this area is balanced during day time although the temperature decreases to minus degrees at night. A sufi poet Mian Muhammad Bakhsh wrote a fairy tale named saif ul maluuk, is linked with the lake. It is the story of the prince of Persia who fell in love with a fairy princess at the lake. The lake beauty is having intense impact so people believe that fairies come towards lake in full moon. A poet and writer from Balakot Dr Mujahid hussain wrote the story of Saiful Muluk in prose reflecting the local form. Khyber Pakhtunkhwa, locally called Pukhtunkhwa and previously known as the North-West Frontier Province .It has various other names. It is one of the four provinces of Pakistan, located in the north-west side of the country. It is having border with Afghanistan to the north-west, Gilgit-Baltistan to the north-east, Pakistan seized Kashmir to the east, the Federally Administered Tribal Areas (FATA) to the west and south, Baluchistan to the south and Punjab and the Islamabad Capital area to the south-east. This is disputed area that is also claimed by Afghanistan as their own territory. The main traditional group in the province is the Pashtuns; other smaller ethnic groups include most important the Hazarewals, Gujjar’s and Chitralis. The main languages are Pashto, locally called as Pukhto, and Hindko. The provincial capital is Peshawar.